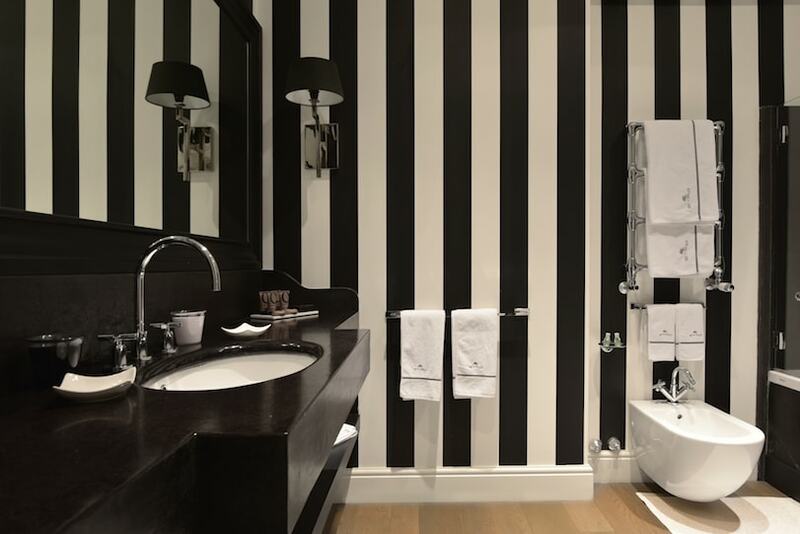 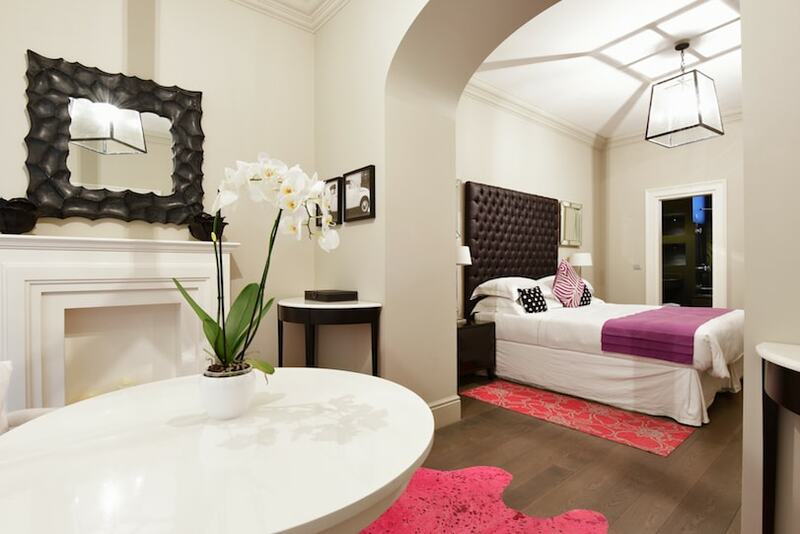 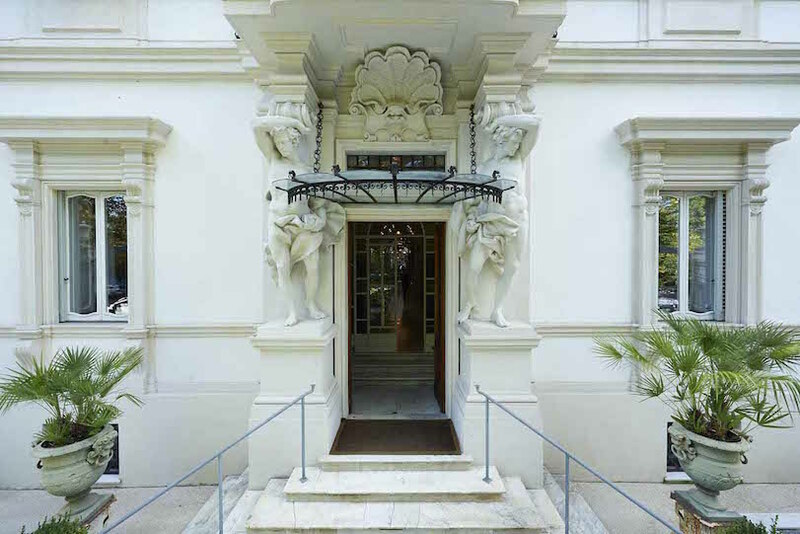 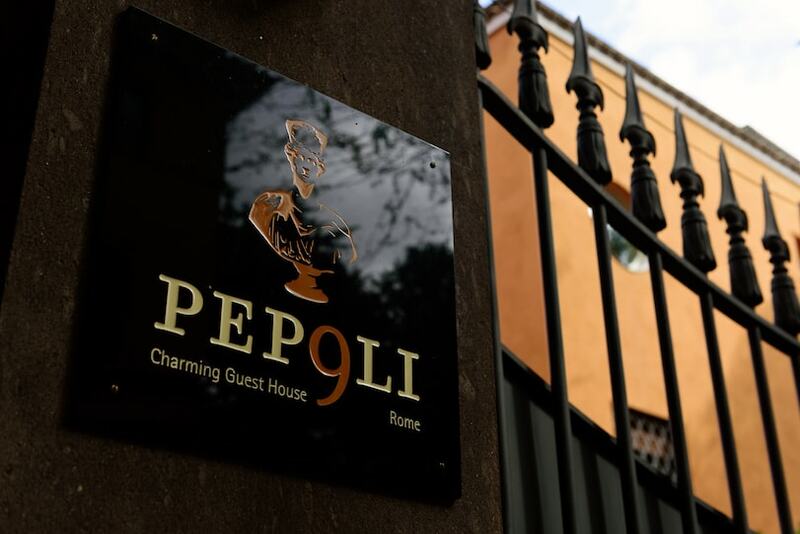 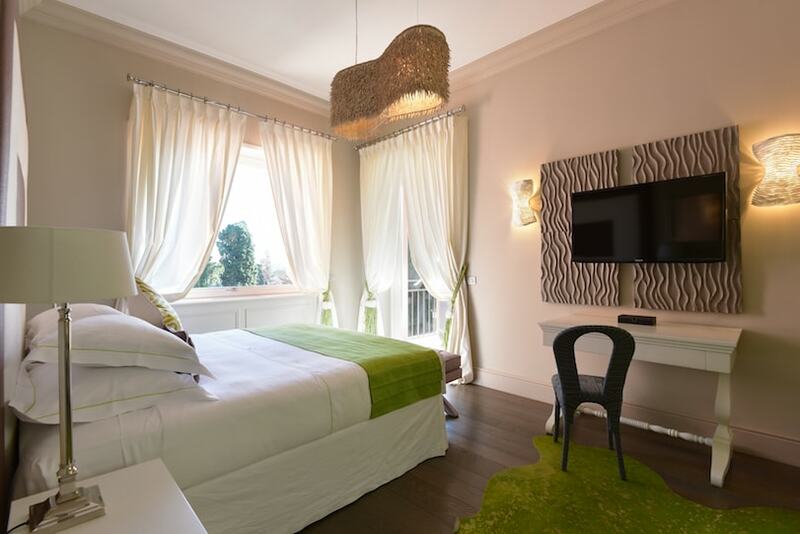 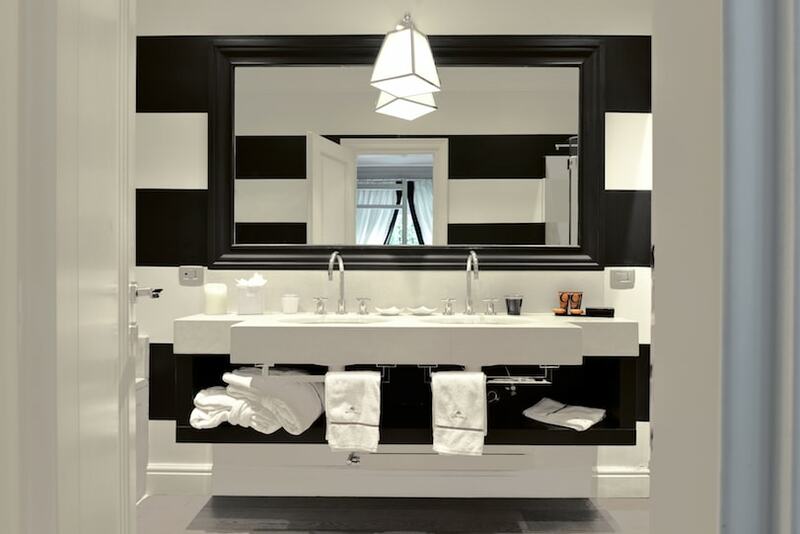 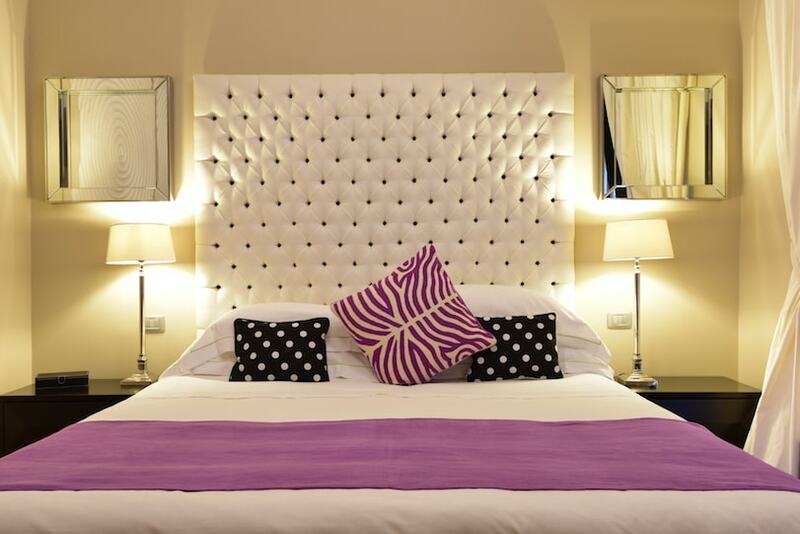 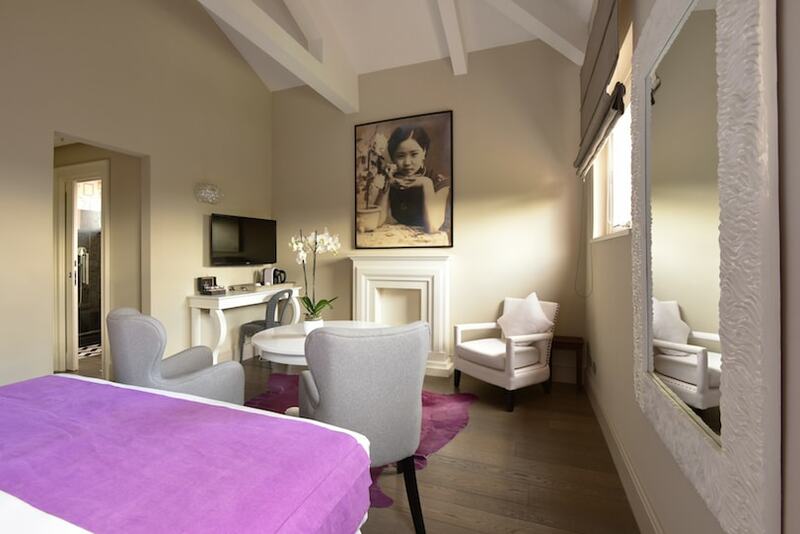 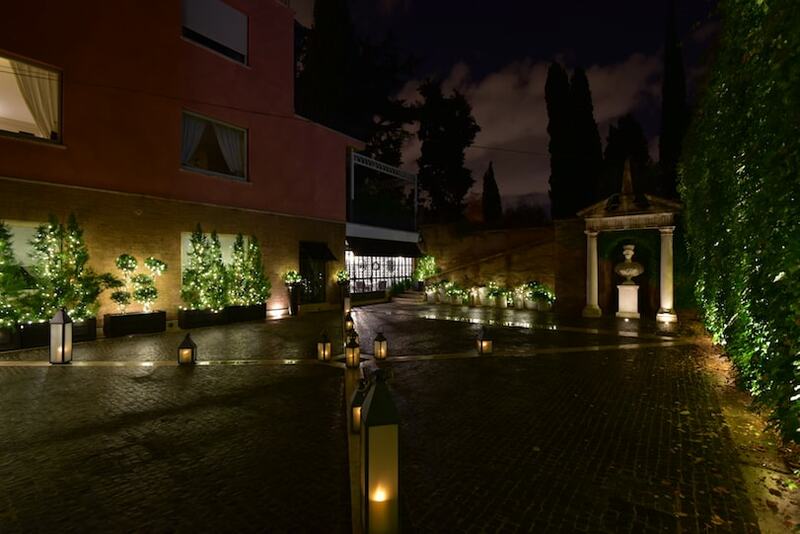 Pepoli9 luxury Suites is located in Rome, just 600 m from Circo Massimo Metro Station. 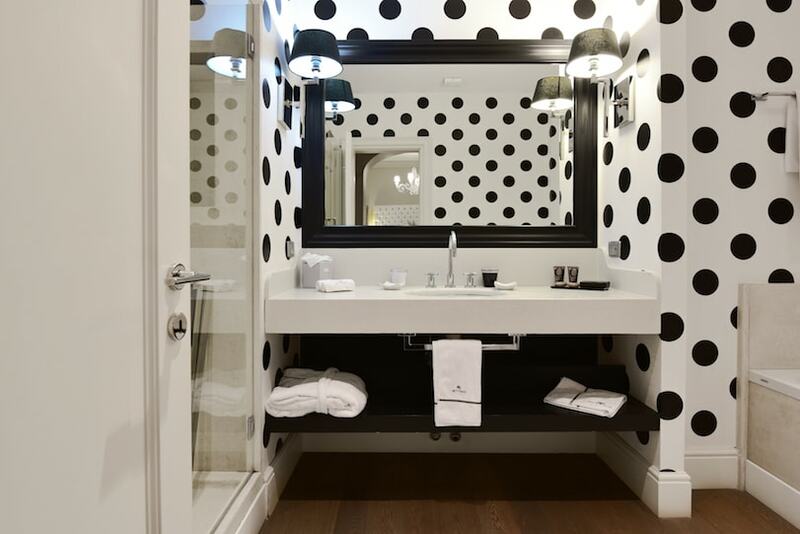 Free WiFi access is available, as well as a shared lounge, free bike rental and a tour desk. 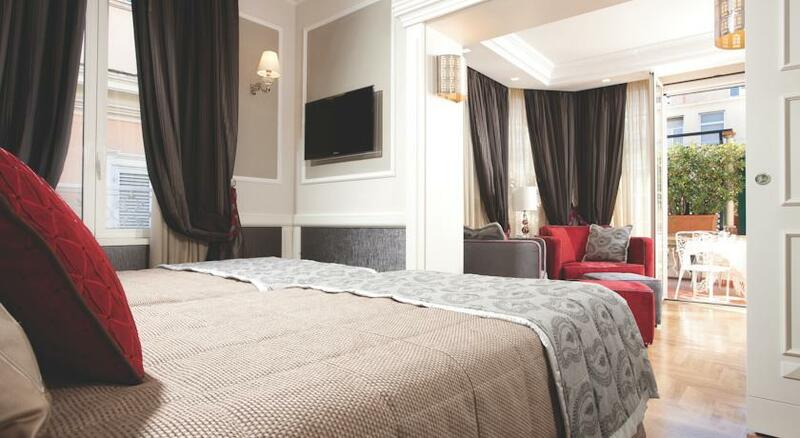 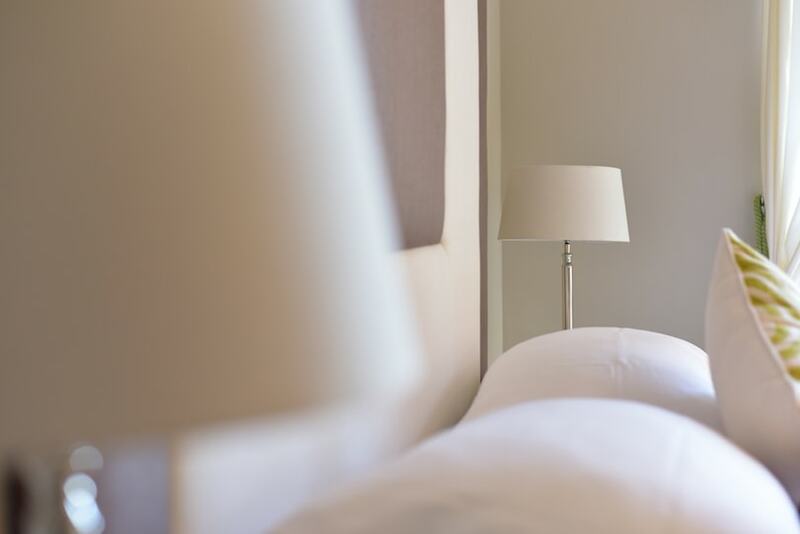 Elegant and air conditioned, rooms here will provide you with satellite flat-screen TV, a minibar, an electric kettle, and a Lavazza coffee machine. 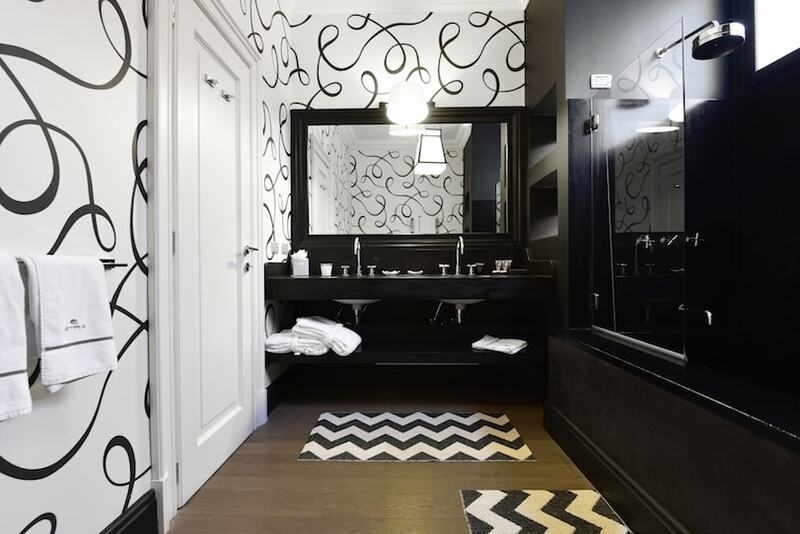 Each has a private bathroom with a hairdryer, slippers and bathrobes. 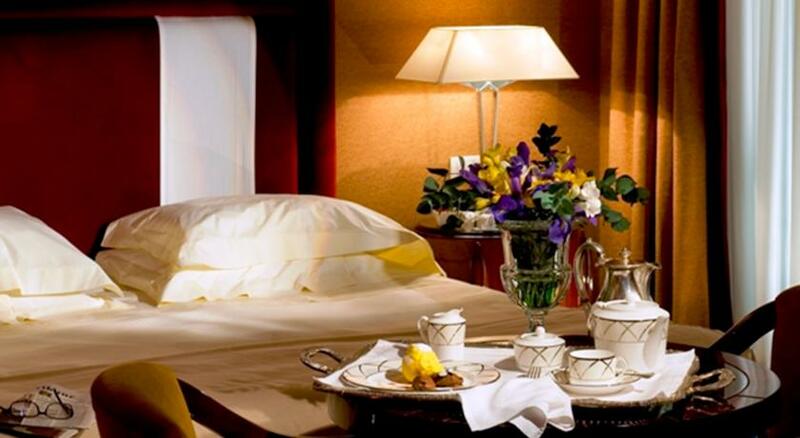 A sweet breakfast is served daily in the guests' bedroom. 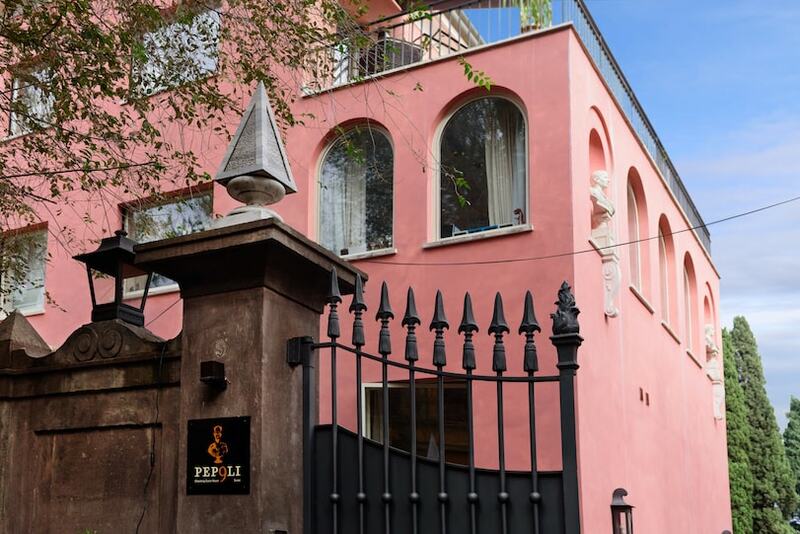 Pepoli9 luxury Suites is 700 m from Piramide Metro Station and 1.4 km from Coliseum. 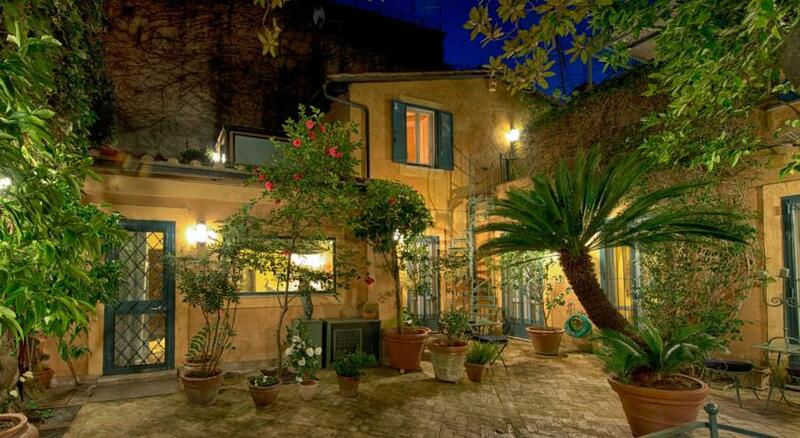 Rome Fiumicino Airport is 22 km away. 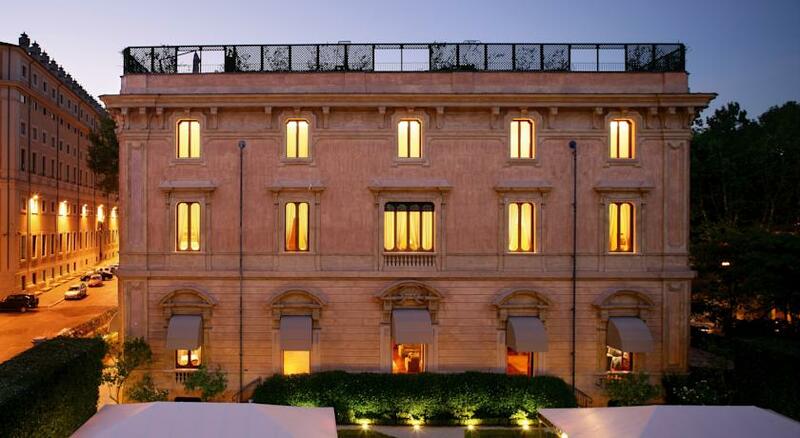 Aventino is a great choice for travellers interested in Roman ruins, ancient landmarks and food.